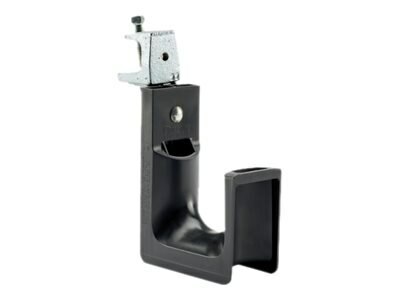 The J-Pro Cable Support System is designed to provide a competitive alternative to metal J hooks for routing cables throughout the physical infrastructure. This system provides complete bend radius control and includes many easy to use mounting options to provide the lowest installed cost. The selection of multiple sizes, colors, and pre-riveted J hook assemblies meet the requirements of a wide variety of applications and are suitable for use in air handling spaces.